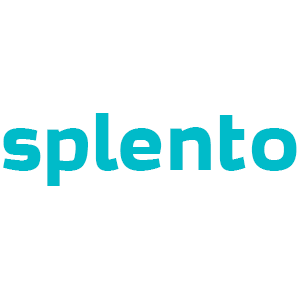 Hire a professional photographer in London in minutes with Splento. Splento is the new booking platform that’s making high-quality, professional photography accessible to everyone. Available on-demand, we cover every event; from weddings and parties to conferences and headshots. With our in-house teams of quality tested photographers and photo retouchers, affordable prices and world-class customer care, we’re the one-stop-shop for all your photography needs. Take a look at what our users say below, then book today for just £99 an hour and try us out for yourself. Got any questions? Get in touch with our friendly customer service team who are dedicated to helping you to create your perfect photo shoot.